Apple's new iPhone X is special. It has flashy upgrades, facial recognition and animated emoji, all in celebration of the iPhone's 10-year anniversary. And its price tag is appropriately special: $999 and up. But not everyone will find those extra features necessary. A solid phone that takes good pictures and lets you communicate with loved ones doesn't have to cost that much. Here are some options. Going with an older phone can mean significant savings, but it won't come with the latest camera and screen technology of the newest phones. IPhones will get the latest software updates, though. Many Android models will, too, although you may have to wait longer. 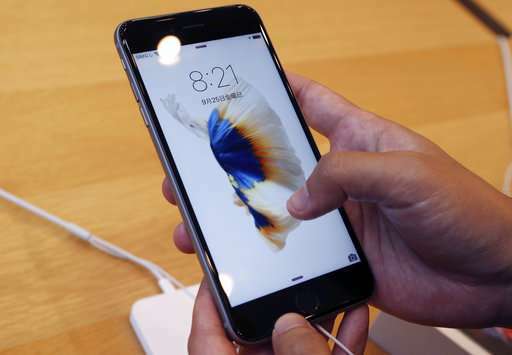 The iPhone 6S, released two years ago, now starts at $449. Last year's iPhone 7 costs $100 more. 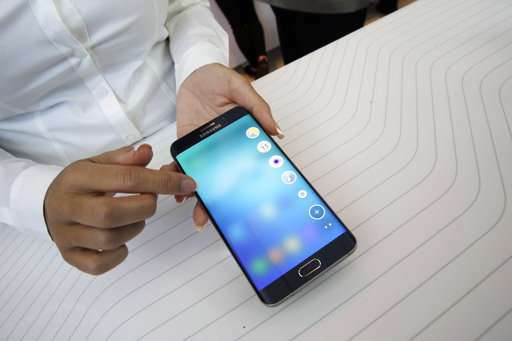 Samsung's Galaxy S7, launched in March 2016, costs $576. Buying a refurbished model can be even cheaper than buying a new-but-outdated model, though it's more risky, because it could come with problems. It's a big plus if your used phone has been updated with a new battery; those start to give out after about 18 months, said Matt Zieminski, an account manager with iFixit, which sells tools for repairing gadgets. Older batteries tend to run down quickly. Zieminski also recommends taking into account which seller is going to offer the longest warranty. Apple says refurbished phones include a new battery and outer shell, and have a one-year warranty. It sells a refurbished iPhone 6S for less than $400. Samsung's website sells used phones with a one-year warranty as well. A Galaxy S6 is $349. Carriers sell used phones too, typically with a 90-day warranty. So do Best Buy and Amazon; warranties vary. You can also buy phones off people on Craigslist, or friends and family members, but those won't likely come with a return policy, so buyer beware. There are many Android cellphones, often from Asia, that cost substantially less than a new Galaxy or iPhone. Many won't have an excellent camera—but depending on your photography skills, you might not even notice. Some won't have the technology that lets you pay by phone at store registers. One tech-blog favorite, the OnePlus 5, starts at $479, has an excellent camera and a long-lasting battery, but doesn't work with Sprint or Verizon. Motorola's Moto G is well-made, budget-friendly at $230 and works with the major carriers—but in a review of a past model , the camera wasn't as good as pricier phones. The Wirecutter reviews site has a write-up of the latest version of the Moto G and tips on the best cheap Android models.